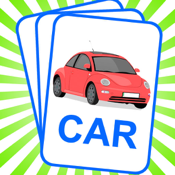 Object Flashcard is an application containing over 150 nicely designed object flashcards to help your kid study and learn more vocabulary. 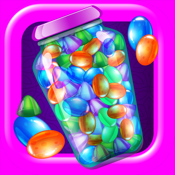 The application has a Study Mode for your child to study the 150+ objects, as well as a Quiz Mode for them to practice. 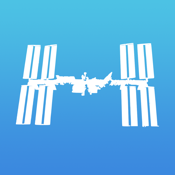 This is an excellent App for you to study with your children!